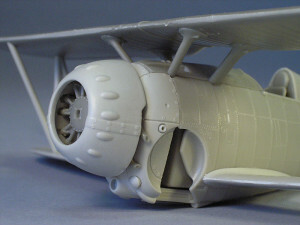 Home » Fighter aircraft @en » F2F-1 model kit 1/48 available next week! Preparations to release the model kit are almost done. 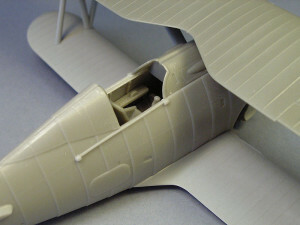 Yesterday we have received transparent film with instrument dials and decals kindly printed by Mirage Hobby. 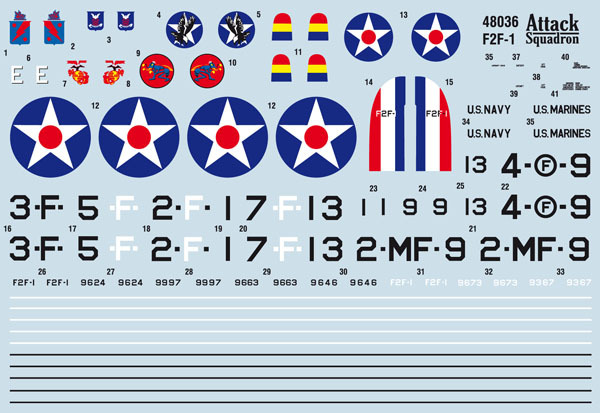 Decal sheet size 12×17 cm allows to build almost all F2F-1 produced. 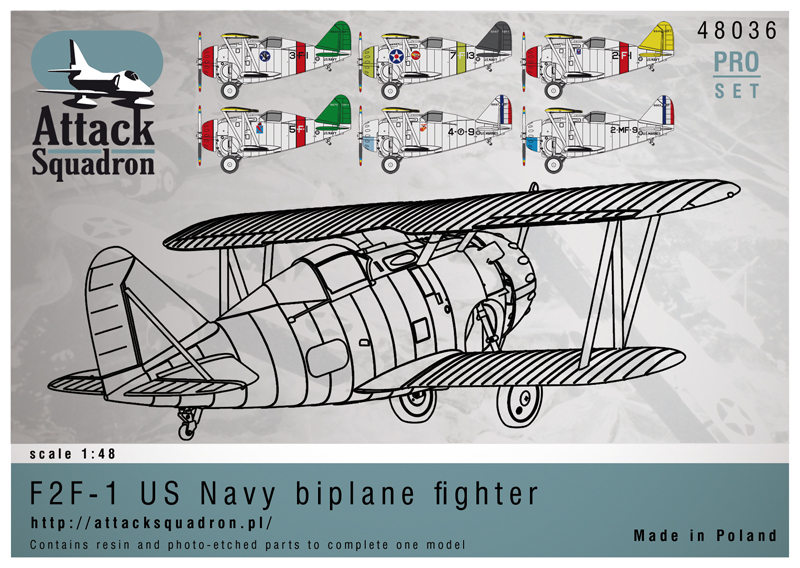 Instruction describes 6 markings options: four from US Navy squadrons and two from US Marines. Model was 3D designed and masters were 3D printed. 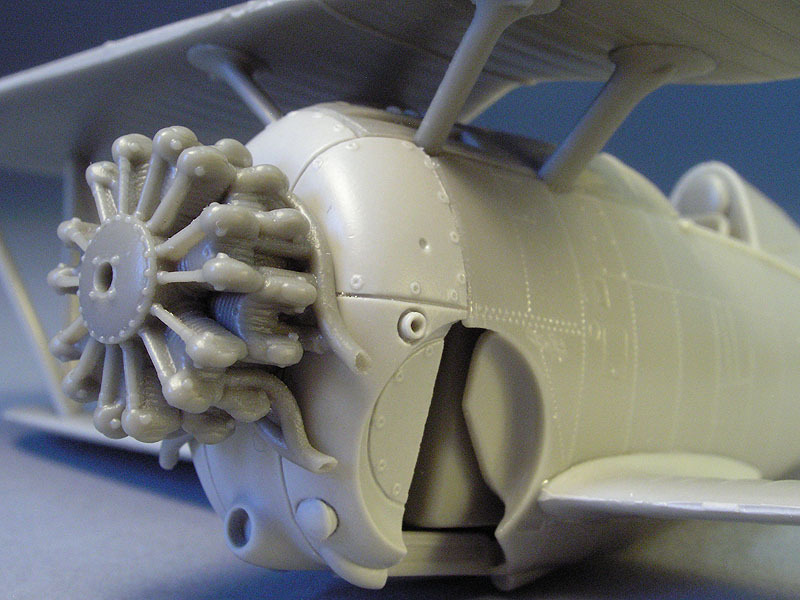 Resin castings not only provides accurate shape of airframe, but also panel tab joins and lines of raised rivets and dzus fittings. Preorder, buying before release is granted in our shop with extra benefits. After placing order you will be contacted by email with special offer. You can add to your preorder more items with good price. You can share that benefit with a friend or anybody you please. Hurry up „preorder” on F2F-1 model ends Sunday 25 October 2015! 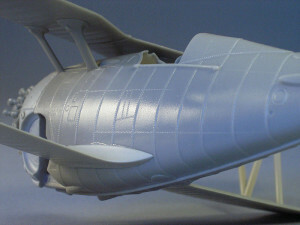 Buy F2F-1 model kit 1/48 now! 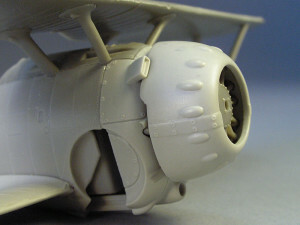 «Grumman F2F-1 model 1/48 scale – preorder! Do you provide low value declaration? For customs purposes, it should not exceed EUR 50.00, shipping included, and I don’t want any invoice or receipt sent with the parcel. I have received mine last week-end. It’s very an impressive and beautiful kit. I have just some doubts about the landing gear solidity. 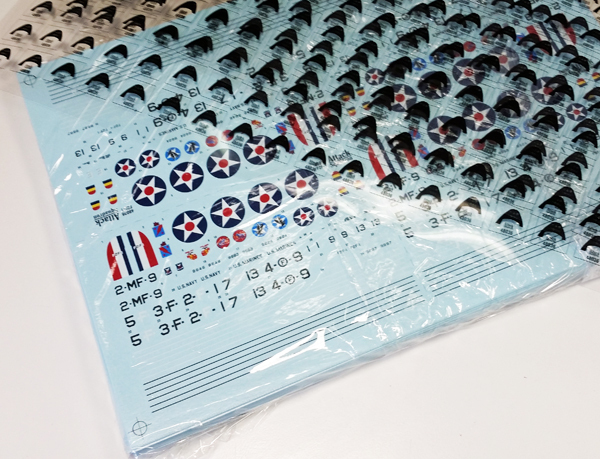 On decal sheet, the blue seems to me too light and the star of VF-5 shoulb yellow. Congratulations for this nice kit.